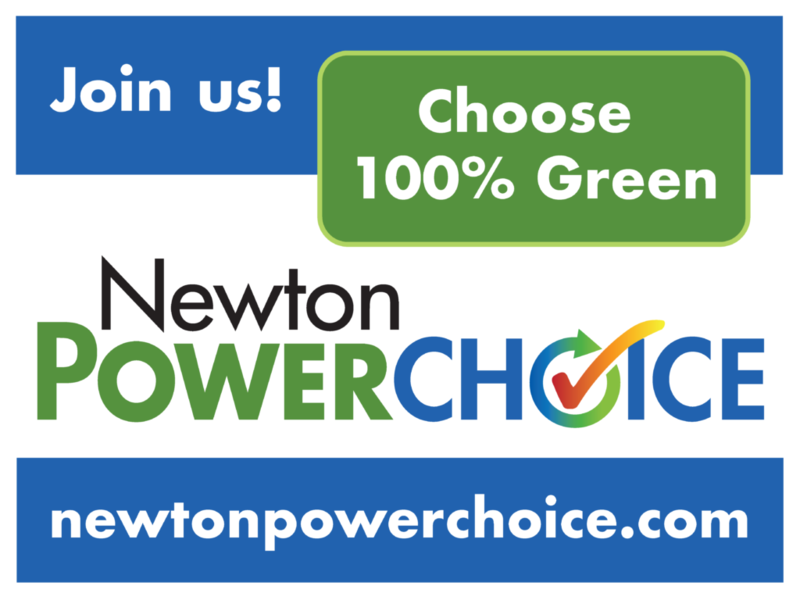 Welcome to Newton Power Choice, an electricity program from the City of Newton for Newton residents and businesses. Through Newton Power Choice, residents and business in Newton will automatically buy renewable electricity to match 60% of their electricity use, which is the highest amount of any community electricity program in Massachusetts. 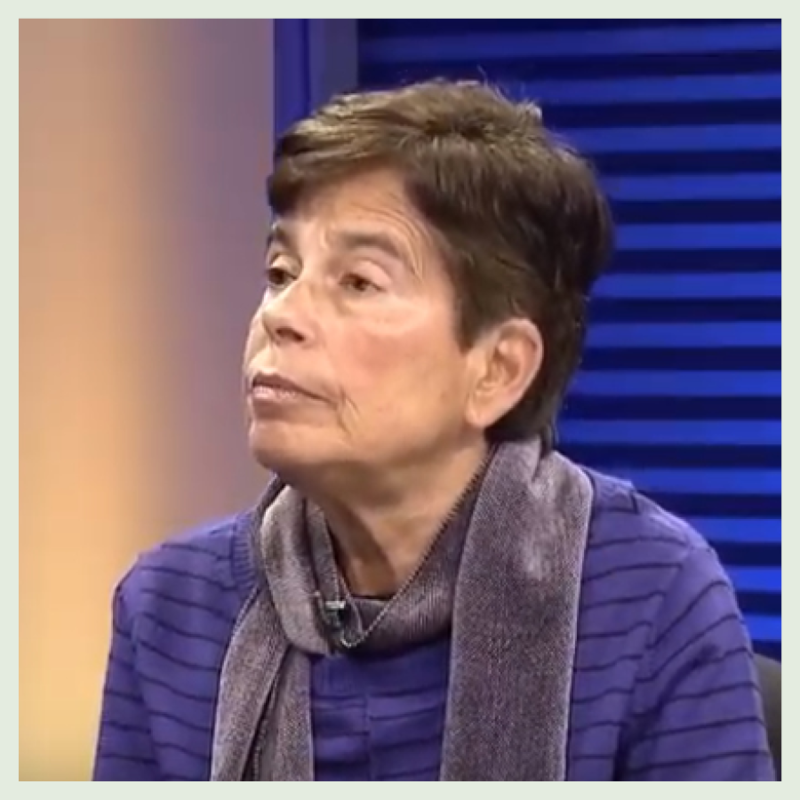 The program is a City-vetted alternative to Eversource’s Basic Service and to other electricity offers in the market place. Newton Power Choice will increase the amount of renewable energy in the City’s electricity supply, while providing price stability, consumer protections, and the potential for savings, though savings cannot be guaranteed. Newton Power Choice offers new new electricity choices that give you greater control over the environmental characteristics and price of your electricity supply. Through the Standard Offering, which is the default program offering, you will buy renewable electricity that matches a total of 60% of your electricity use (46% renewable energy in addition to the 14% minimum required by the state). All choices, including the Standard Offering, will purchase renewable electricity from New England-based renewable energy projects. All Newton electricity customers that have Eversource’s Basic Service (Eversource customers that have not signed a contract with an electricity supplier) will be automatically enrolled in the Standard Offering with their March 2018 meter read unless they choose another option or opt out. The Newton Power Choice price will first appear on April 2019 Eversource electricity bills. If you were eligible for automatic enrollment, you received a letter in January from the City with information about the program, how to change your program option, and how to opt out. 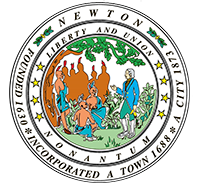 The letter will include the City seal, the Newton Power Choice logo, and the Mayor’s name at the bottom. If you had already signed a contract with an electricity supplier, you were not automatically enrolled, but you are invited to join Newton Power Choice. If you were not automatically enrolled, but you wish to join, please contact Direct Energy at 1-866-968-8065. As part of the enrollment process, you will be taken through a third-party verification process during your call. The call will require approximately 15 minutes. NOTE: If you receive mail about an electricity offer, but you do not see the Newton Power Choice logo, the City seal, and the Mayor’s name, the mail is NOT from the City program. Participation in Newton Power Choice is not required. Prices are for all rate classes and are fixed from March 2019 – January 2021. Help promote the 100% Green option! Sign up through Customer Support.